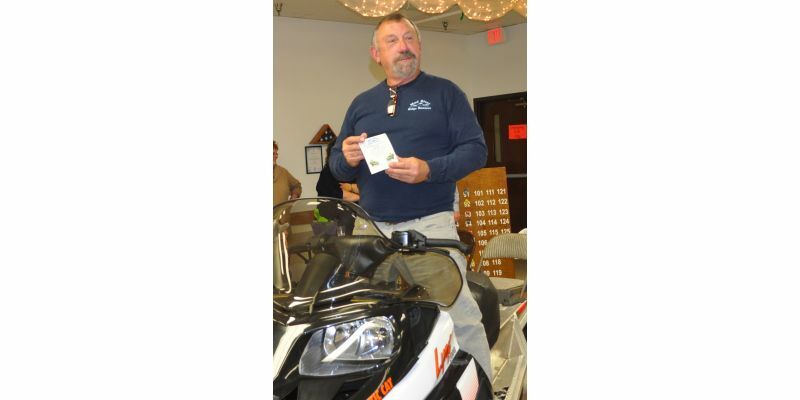 2016 Raffle Winner Kerney Brown! 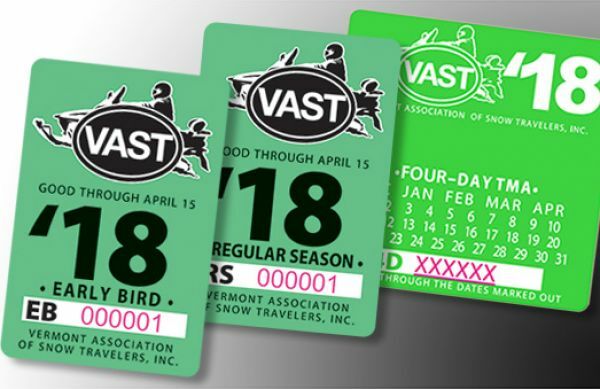 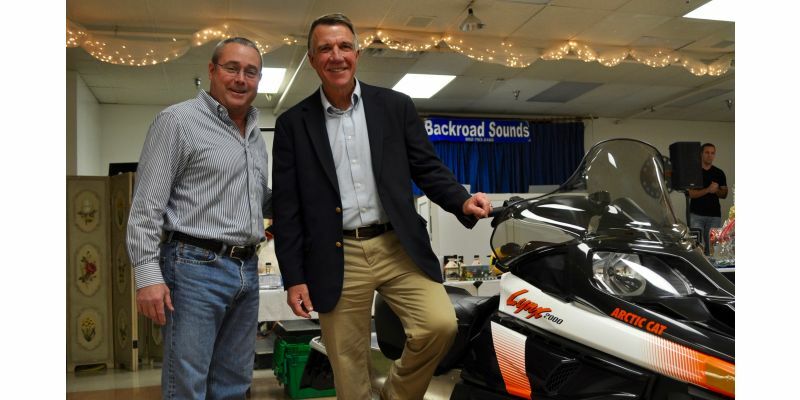 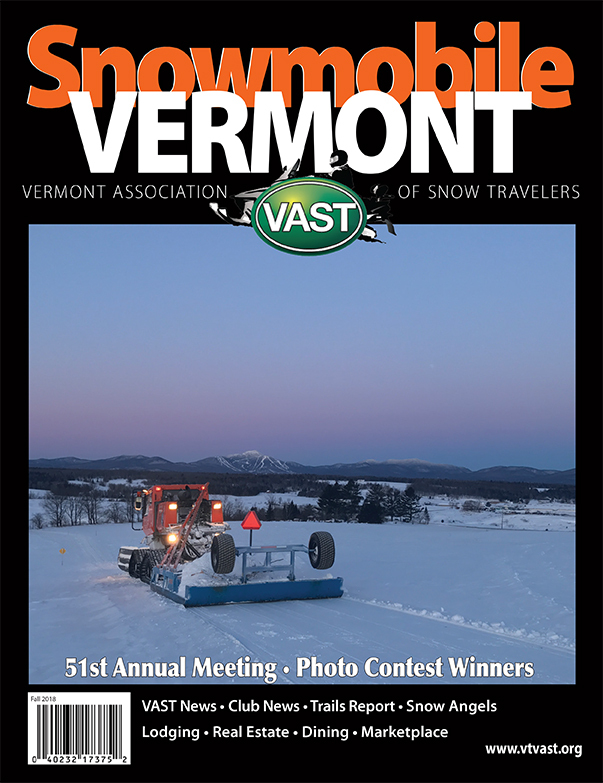 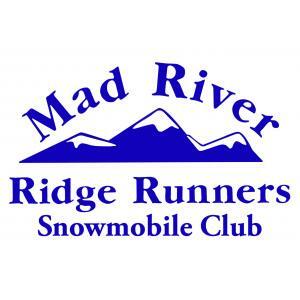 Founded in 1968, The Mad River Ridge Runners is a snowmobile club based out of Waitsfield, Vermont. 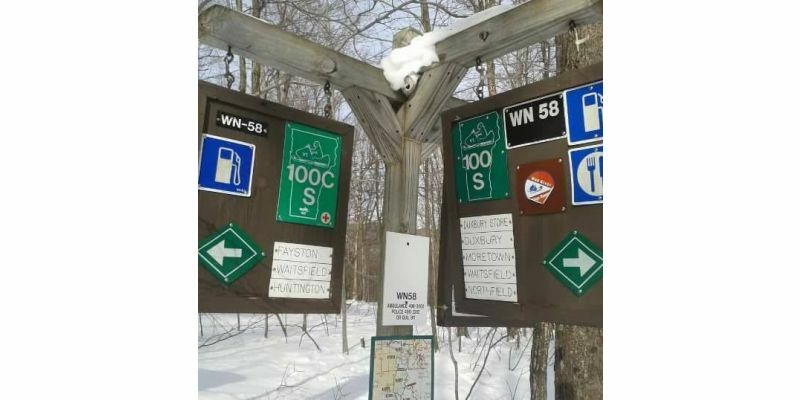 They are stewards of 72 miles of trail. 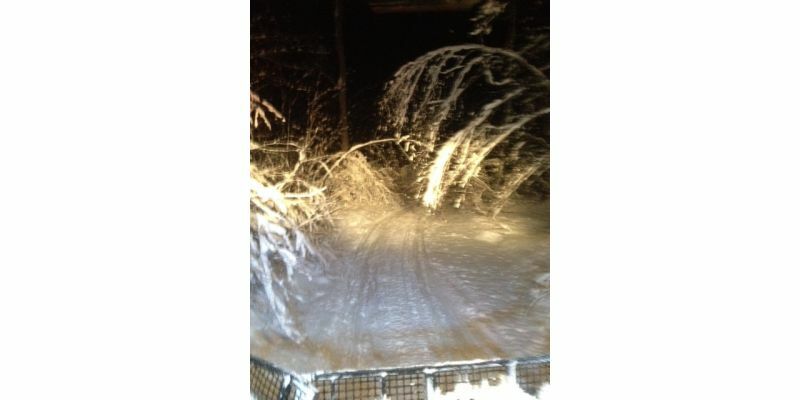 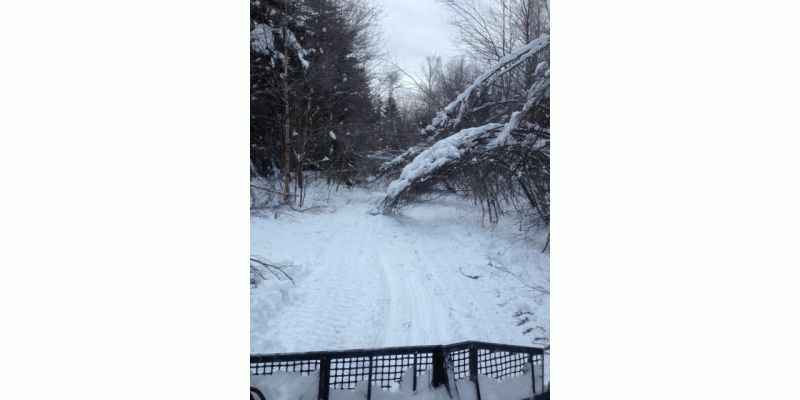 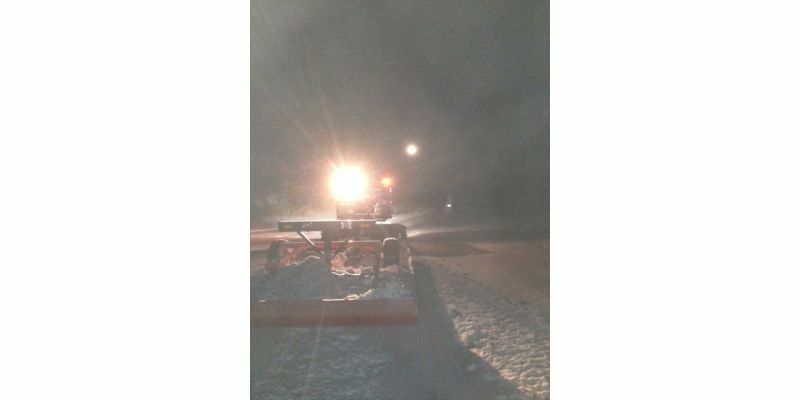 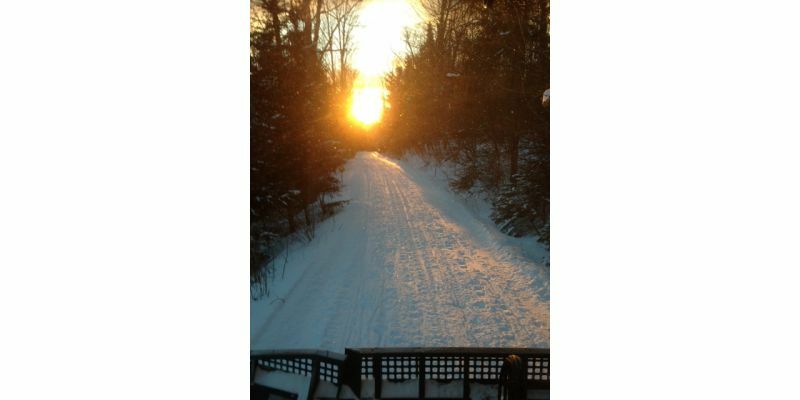 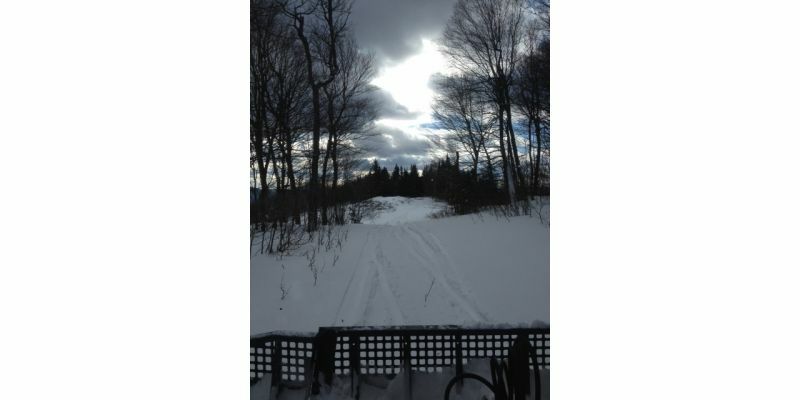 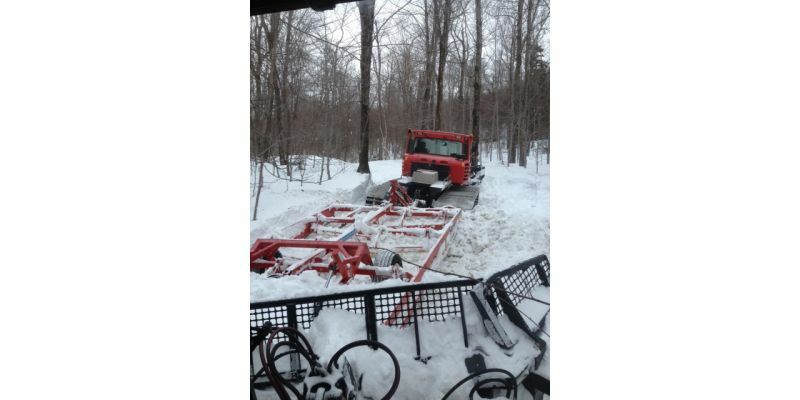 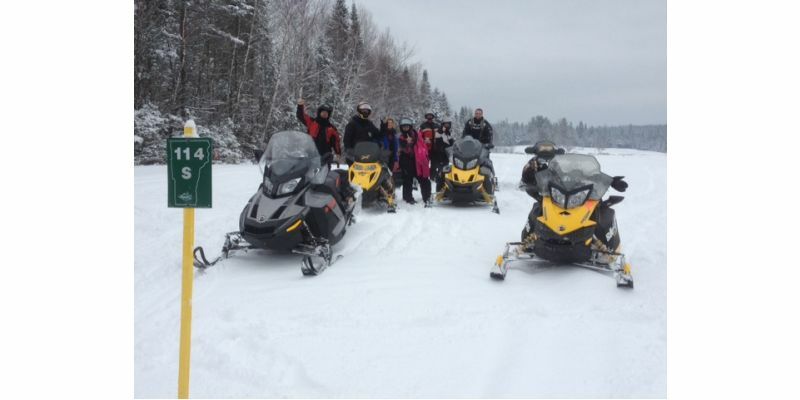 Not only does the club provide activities for snowmobiling enthusiasts in the area but it also services trails, completes necessary trail construction improvements, provides ongoing grooming and maintenance, and supports local safety programs.